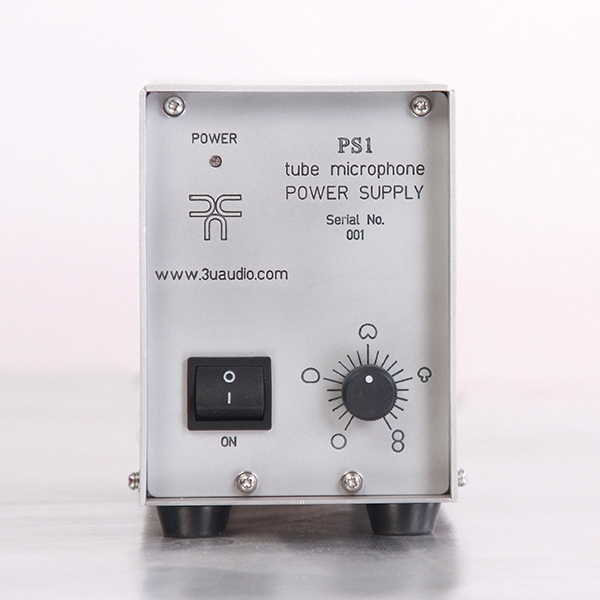 The PS1 aluminium tube microphone power supply not only provides filament and plate voltage for vacuum tube (Valve) dual diaphragm condenser microphone, but also remotely controls its continuously variable polar pattern. 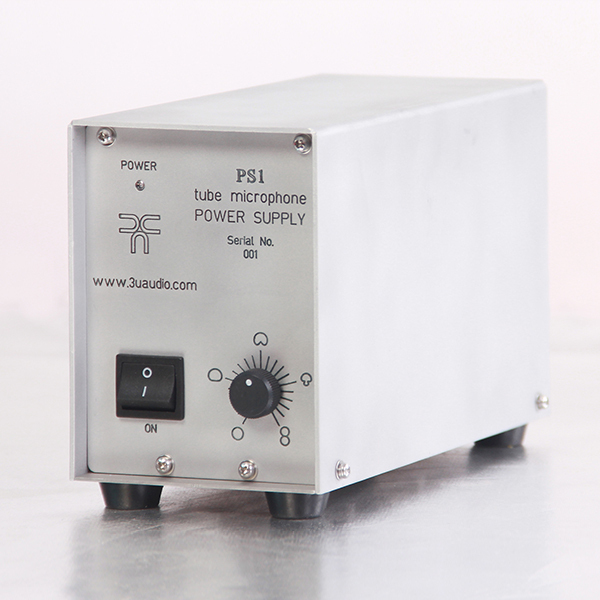 Adjusting the polar pattern will change the sound style. 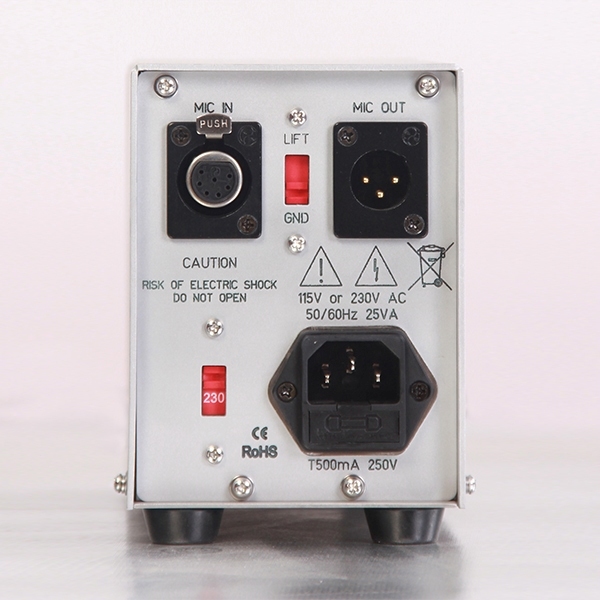 Generally, the omnidirectional pattern offers the airiest top-end and minimum proximity effect. The figure-8 pattern offers the smoothest top-end and maximum proximity effect. Adjusting the polar pattern from omnidirectional to cardioid to figure-8 can allow the sound style to be fine tuned to suit a specific vocalist or instrument.